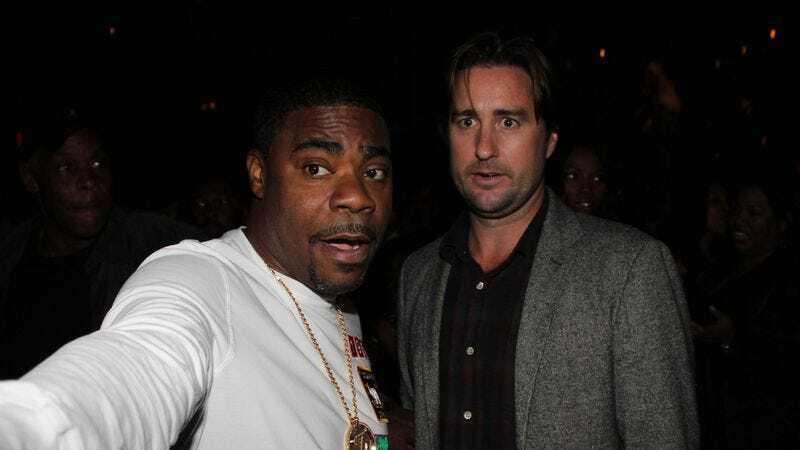 Deadline is reporting that Tracy Morgan and Luke Wilson have signed on to star in The Shitheads, a road trip comedy from I Don’t Feel At Home In This World Anymore director Macon Blair. Billed as “The Last Detail by way of Bret Easton Ellis,” The Shitheads is about “a pair of deeply unqualified bozos who’ve been hired to transport a troubled teenage millionaire to rehab.” It seems safe to assume that Wilson and Morgan are playing the bozos, but the Deadline story doesn’t say if the teenage millionaire has been cast yet. Maybe that means Shitheads will get a high-profile young person for the role, like a Kodi Smit-McPhee, an Asa Butterfield, or a Jacob Tremblay. Granted, he’s probably too young to play a troubled teenage millionaire on his way to rehab, but the kid is really good. You shouldn’t count him out just yet.